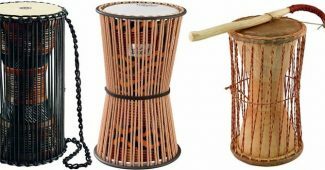 The bar chimes is a musical instrument in the percussion family that is designed to give color to music; the effect of the bar chimes can be magical and ethereal. It is also known as mark tree and chime tree. It has several cylindrical chimes made of metal. The sizes of the chimes are different; they have various lengths all mounted hanging from a bar. 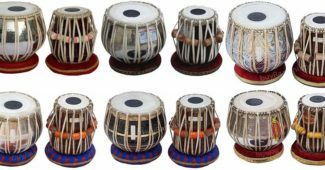 The musical instrument that was invented in a studio, has spread around the world and is being featured in various musical genres; orchestral inclusive. In 1967, a studio percussionist expert Mark Stevens invented the bar chimes. 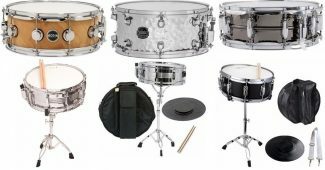 However, Mark could not come up with the name of the instrument; it was Emil Richards who gave the percussion instrument Mark tree. Emily Richards got the name from Mark’s name. The Bar Chimes is a series of twenty to forty metal tubes hung from a long wooden bar by thin nylon cords. 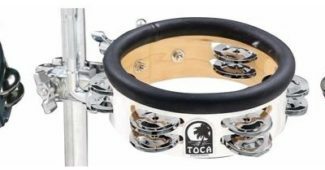 The tubes can be glass, brass or aluminum and they are arranged from the highest pitch to the lowest pitch in single or double rows. 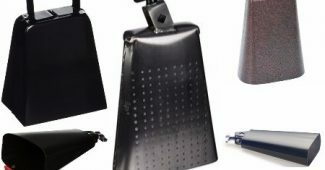 The musical instrument gives a series of delicate high pitched bell-like sounds that can be described as a shimmering glissando. Contrary to popular belief, the bar chimes (Mark tree) is not the same as the bell chimes or wind chimes. 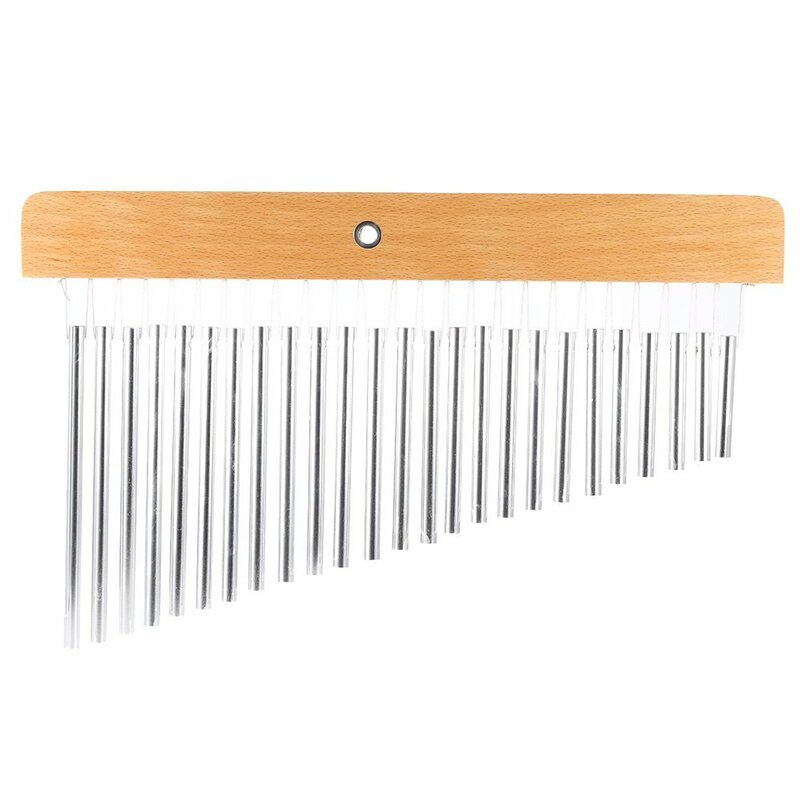 The wind chimes; this tool is a small round-up chime producing beautiful sounds in a small package. 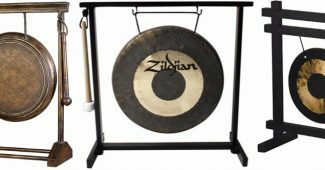 The wind chimes are mounted in a circle with a convenient ring hanger in the midpoint. The wind chimes hanger can be hollow or solid, and also you can also make the wind chimes from different types of materials. Unlike the bar chimes, the wind chimes are not technically known as a musical instrument. 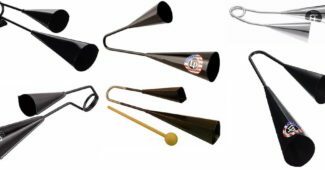 The bell chimes: is also a percussion instrument, but it consists of angularly fitted nested and inverted metal bowls. The metal bells are linked together by a long rod. Mark tree/ bar chimes: unlike the other instruments, you can only mount the bar chimes in a linear position. 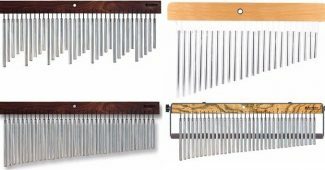 It has metal (glass, aluminum, or brass) bars; the bar chimes do not produce a précised pitch, they produce inharmonic spectra. You can play the bar chimes by brushing your hand or drumstick across the bars; you either play from the lowest tube to the highest tube vice versa. It makes the free-hanging tubes to hit the adjacent tubes randomly which produce pitches from their vibrations. The bar chimes come with a damper; a damper is a movable mechanism that rests on the strings to prevent unnecessary vibrations of the strings. 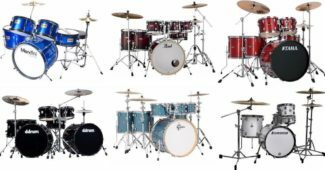 There are different bar chimes models; it all depends on how big or small your drum set is. There are bar chimes with smaller tubes, and also bar chimes with larger tunes. 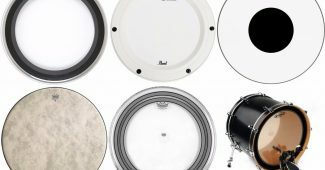 There is no specific pitch tied to a particular bar chime model yet; they all produce the same primary shimmering effect. So choosing a bar chimes, depends on the drummer’s preference.